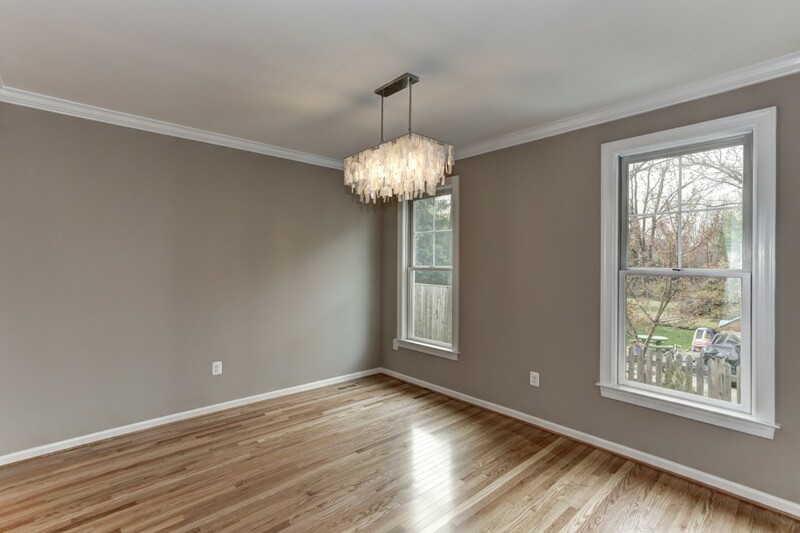 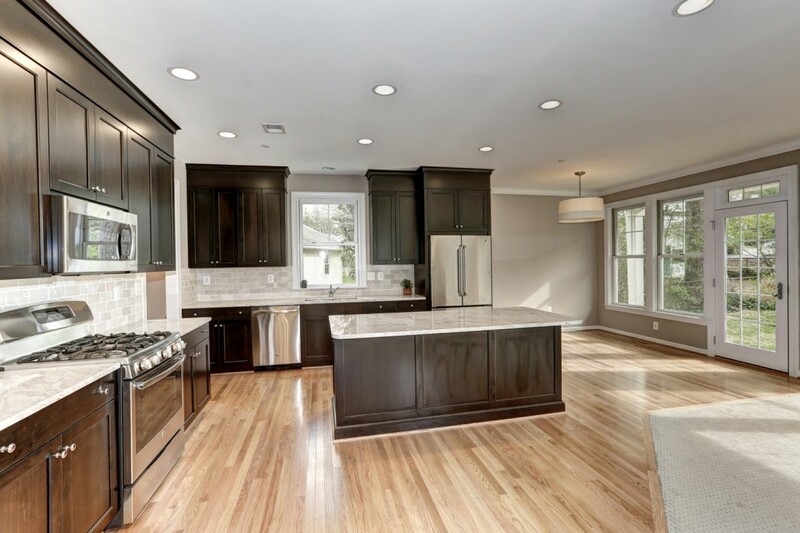 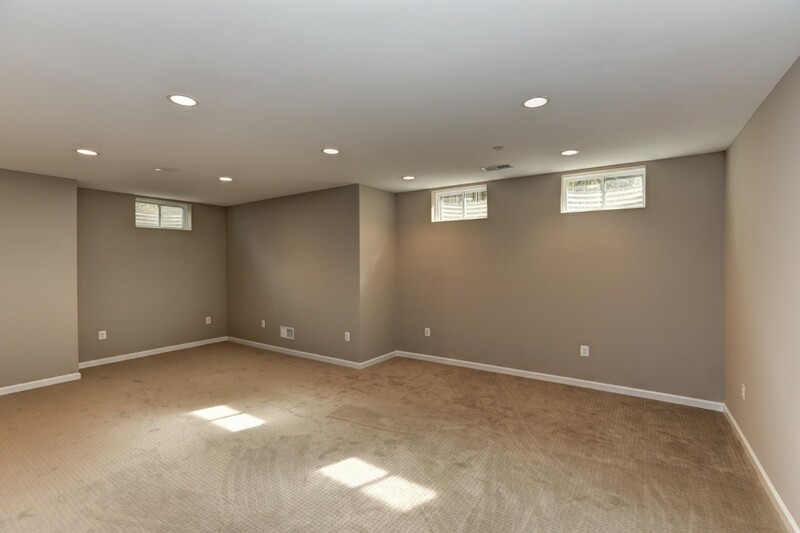 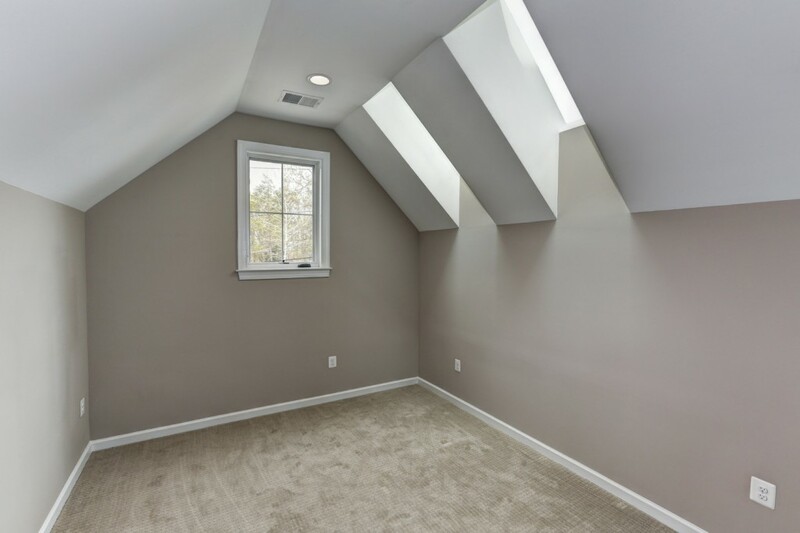 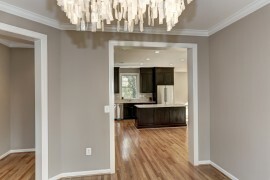 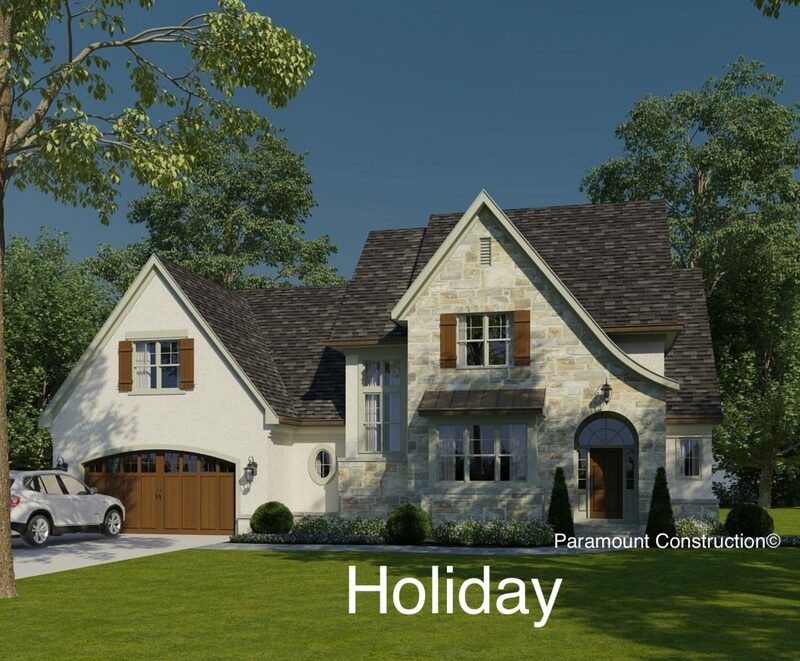 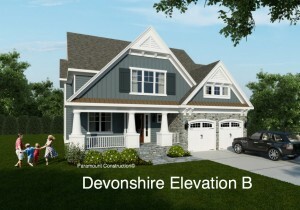 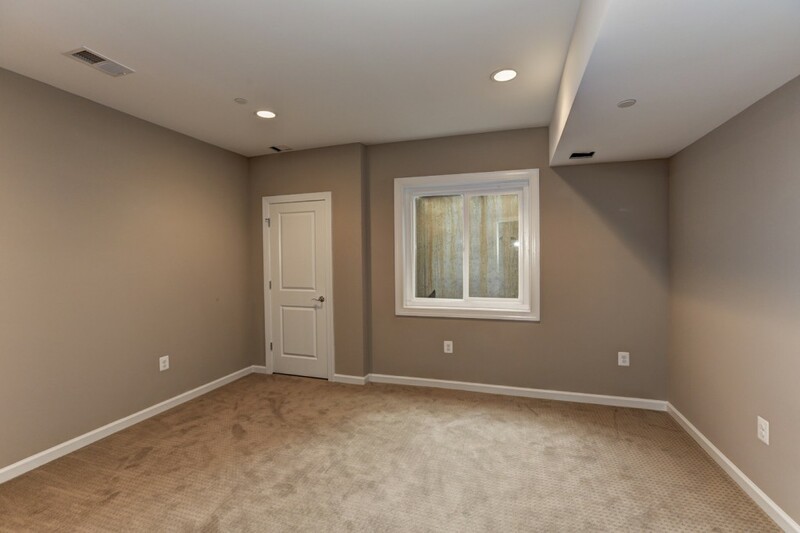 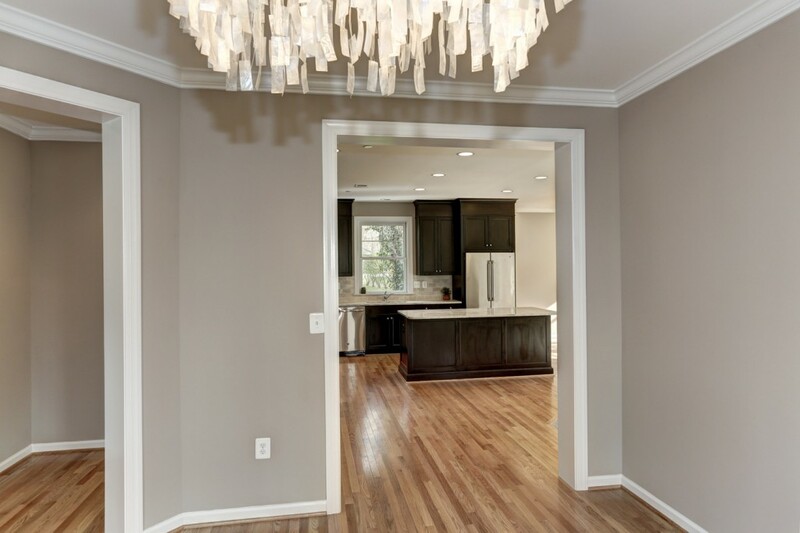 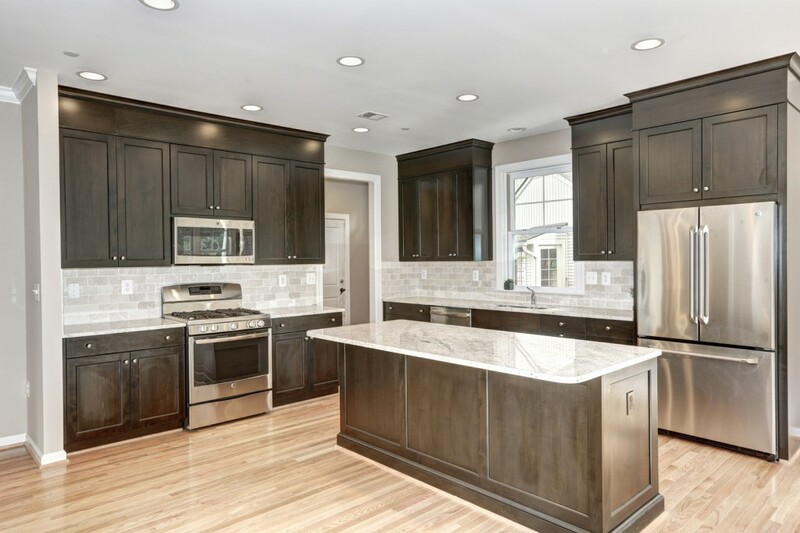 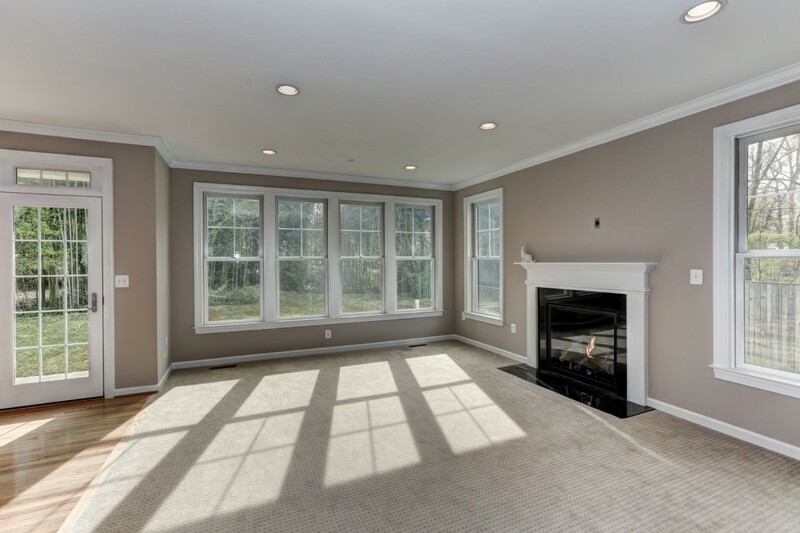 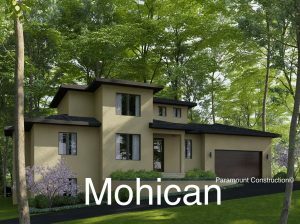 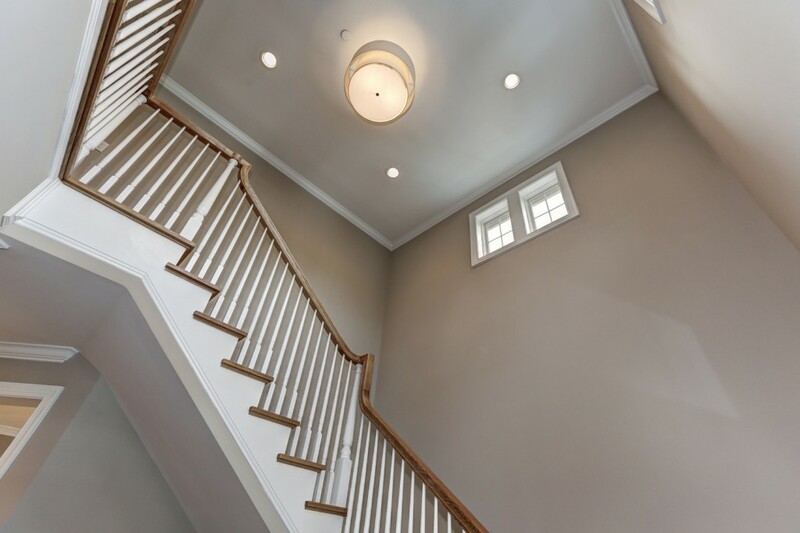 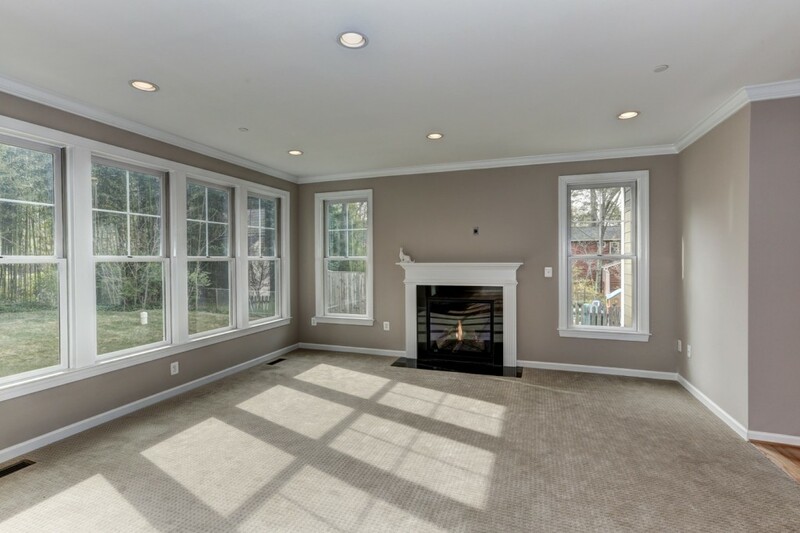 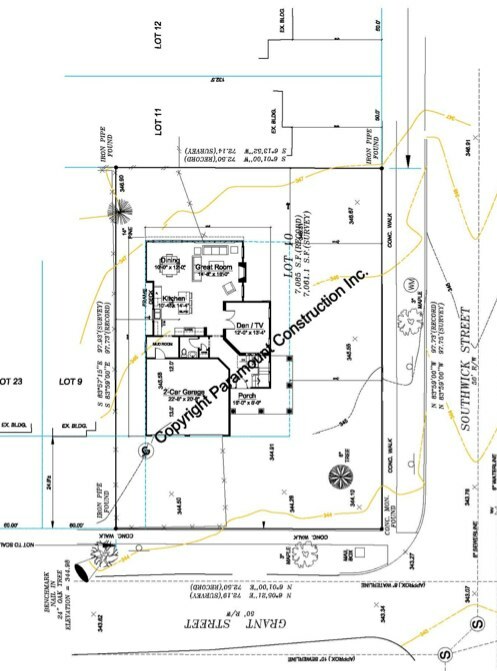 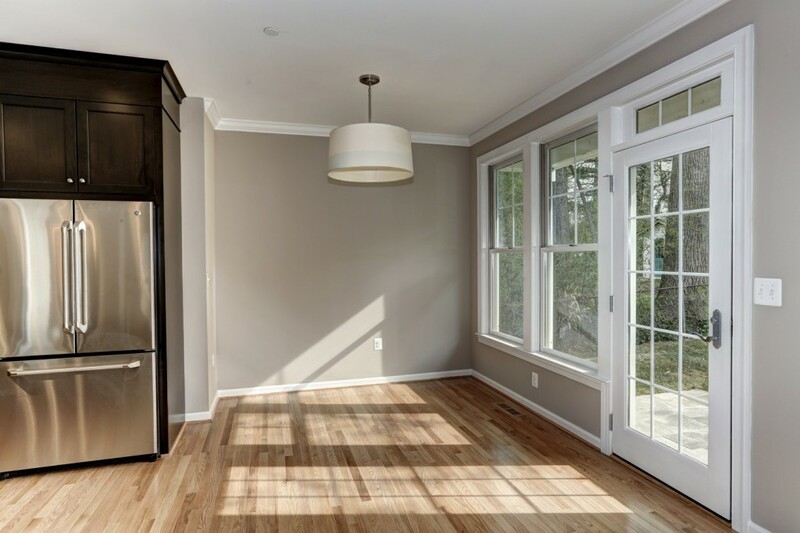 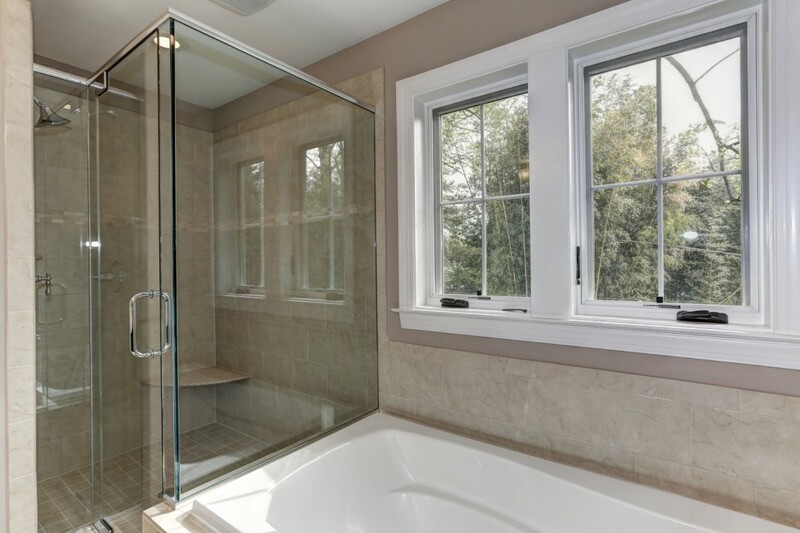 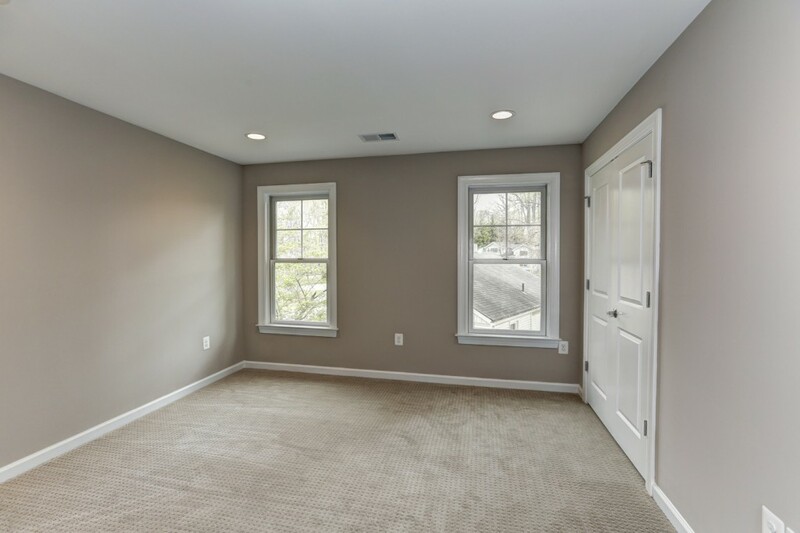 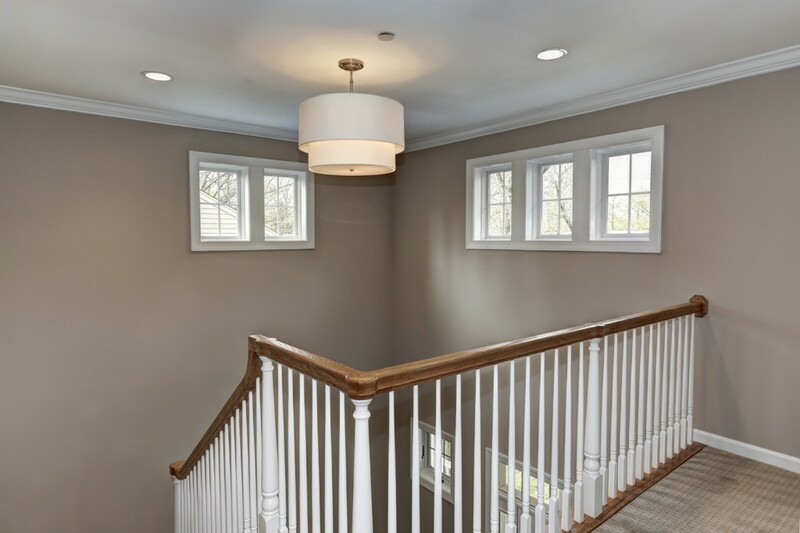 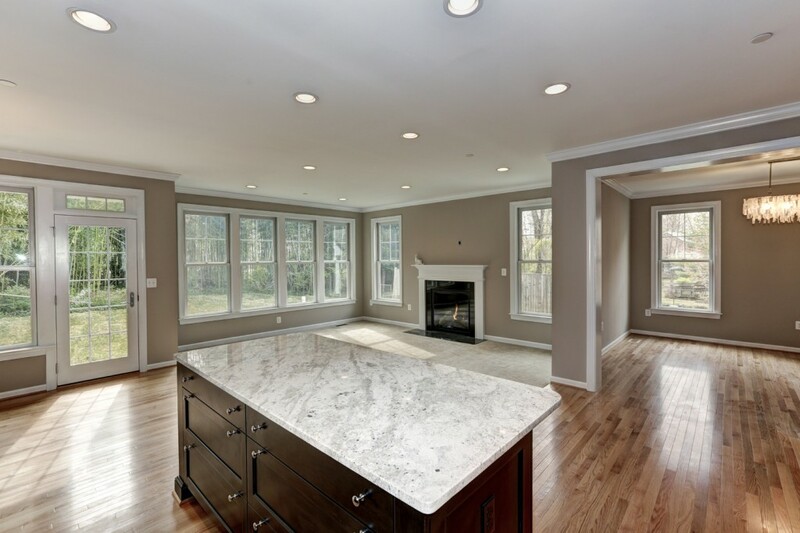 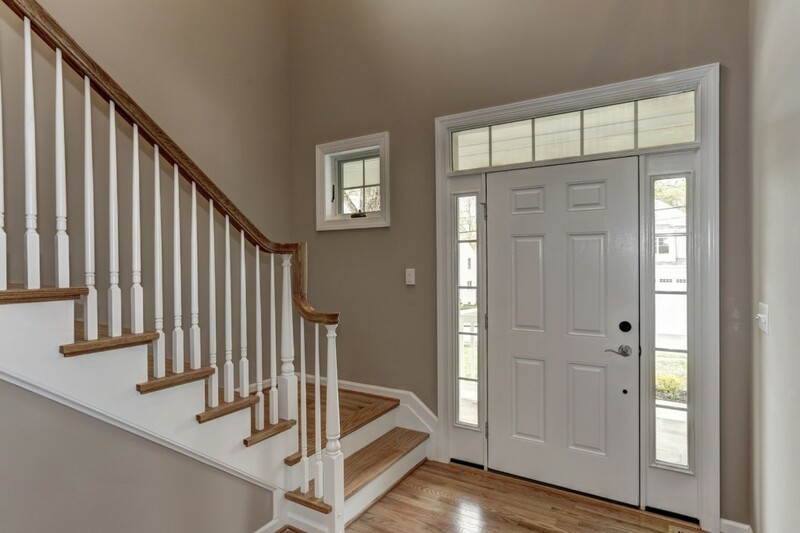 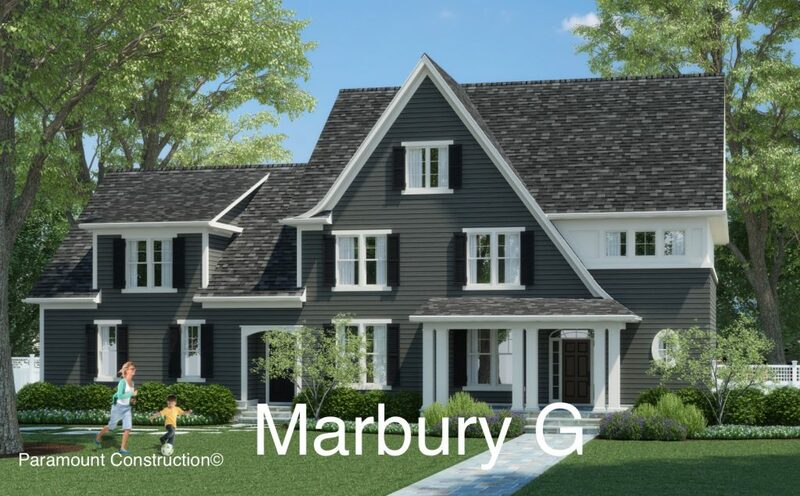 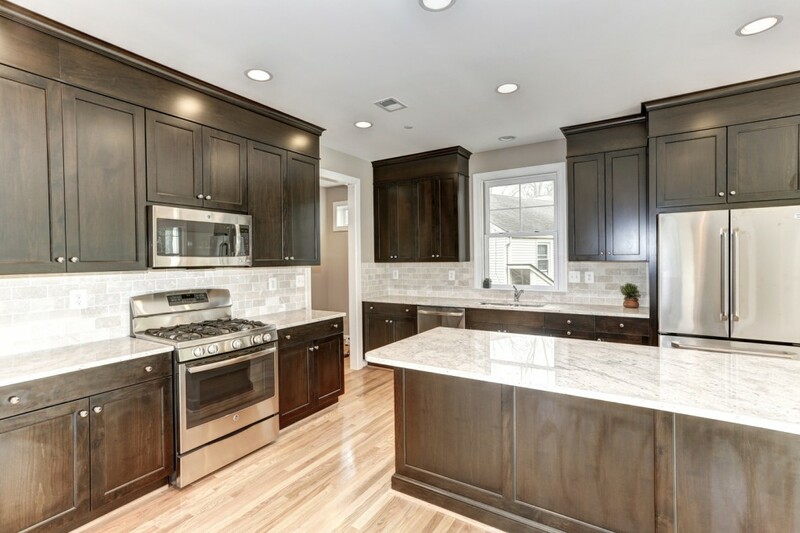 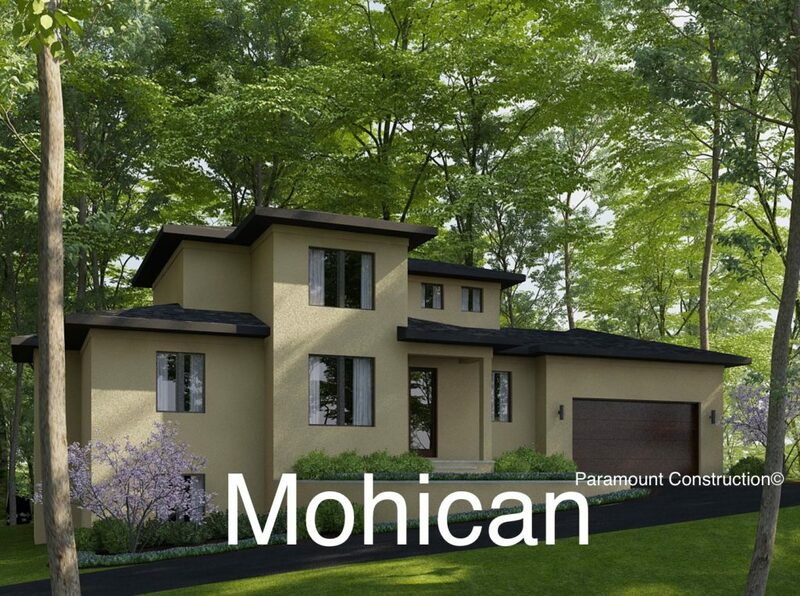 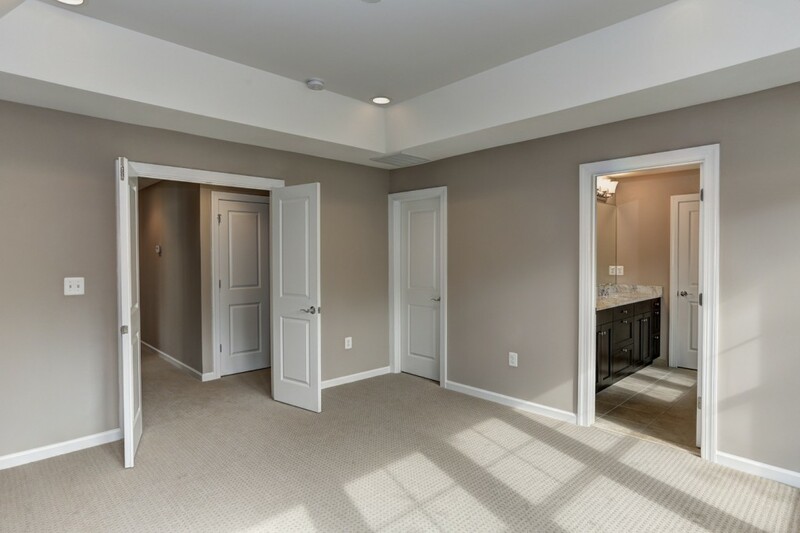 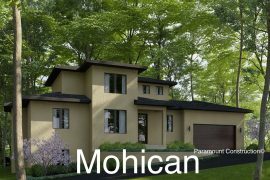 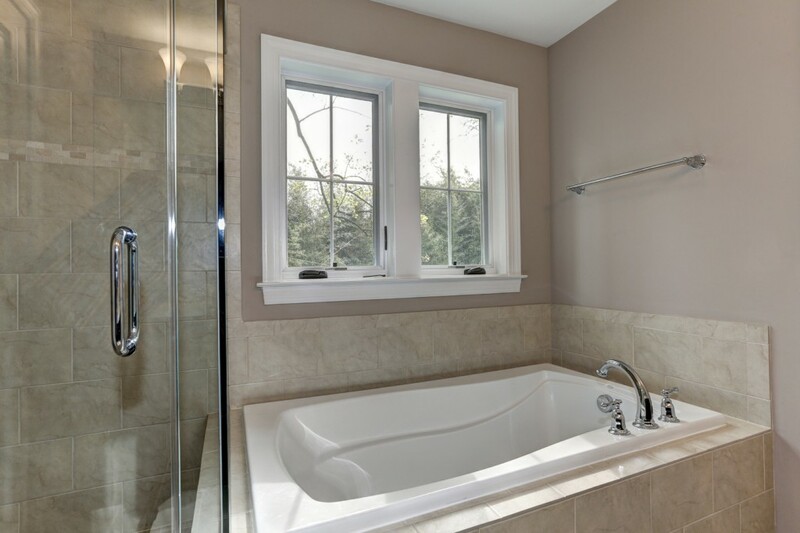 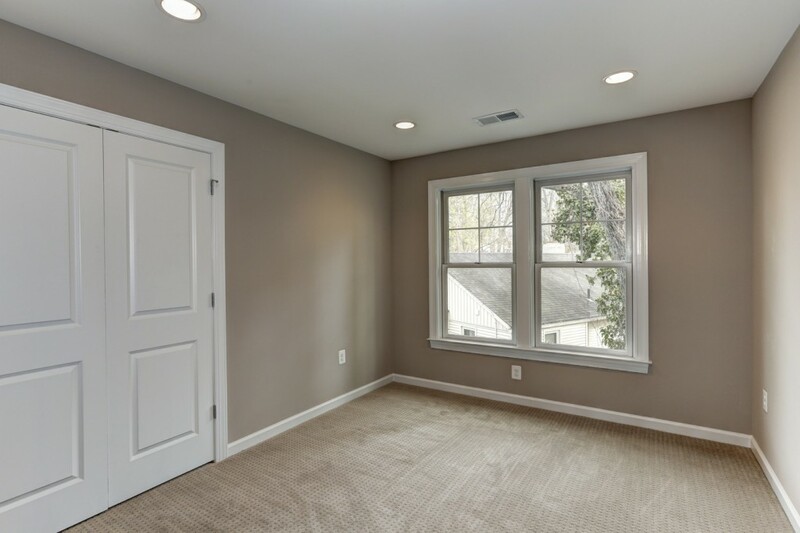 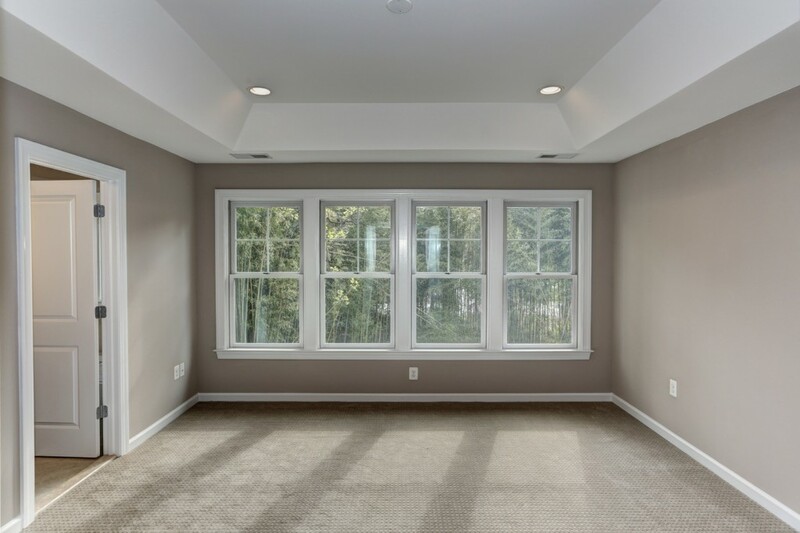 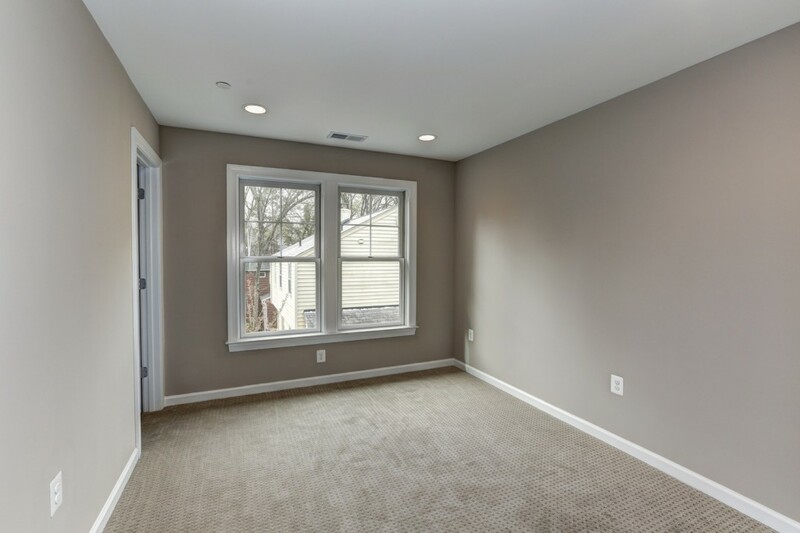 Bannockburn Bethesda New Home To-Be-Built CFA (call for address) | THE LARGEST LIST OF NEW HOMES AND BUILDING LOTS FOR SALE IN BETHESDA, CHEVY CHASE AND WASHINGTON D.C. ! 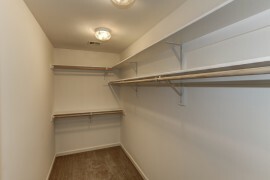 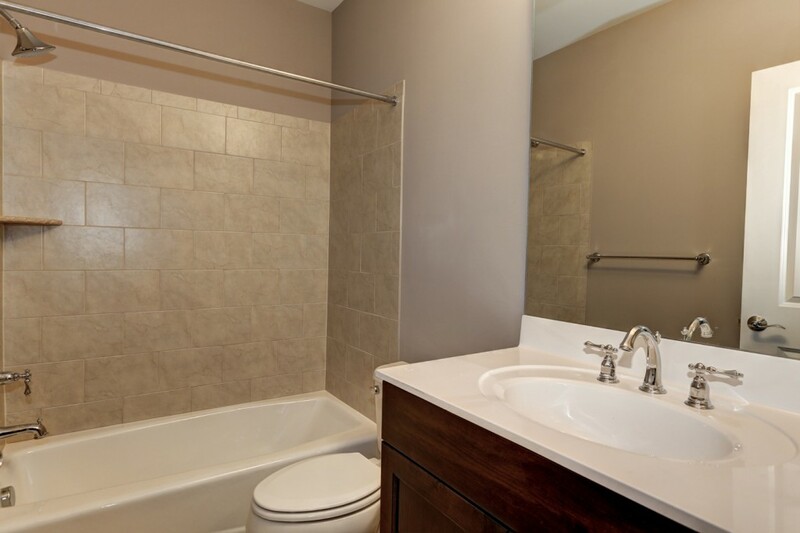 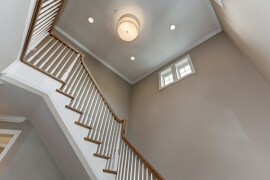 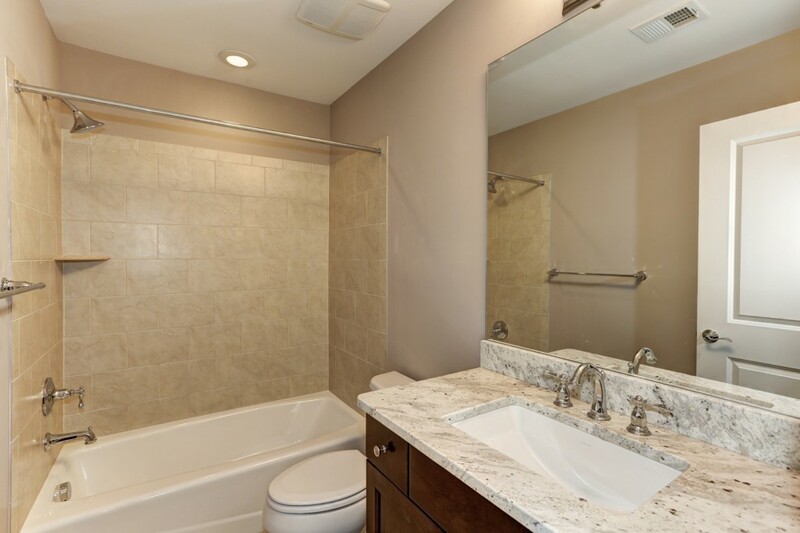 Close to downtown Bethesda shopping and dining. 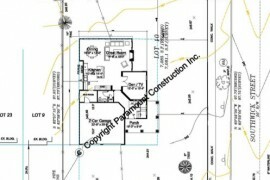 Existing home to be removed. 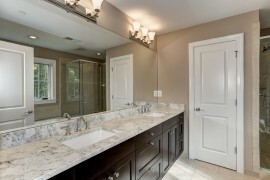 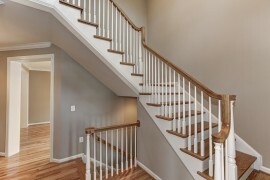 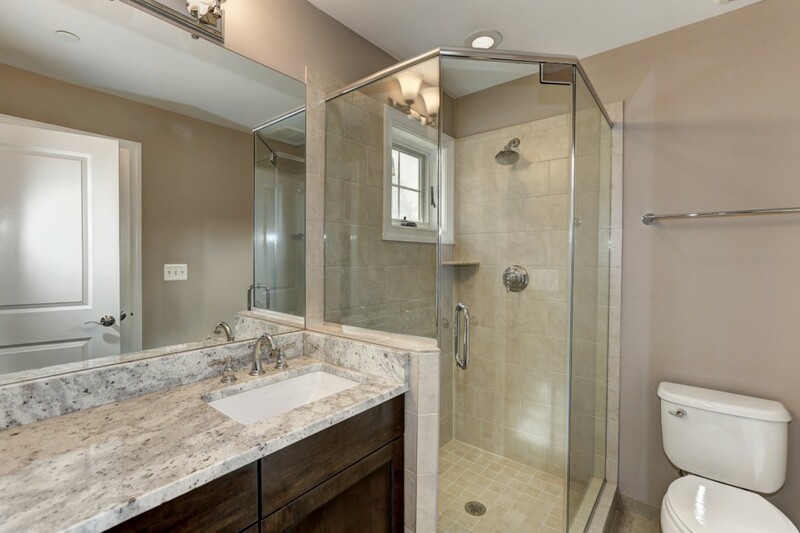 If you are looking for other building lots and new homes in Bradley Hills neighborhood call 301-525-4884. 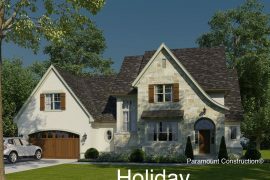 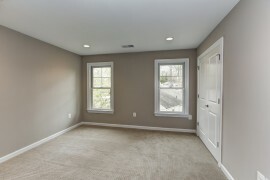 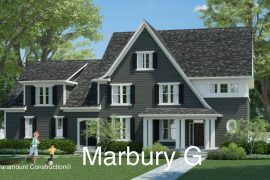 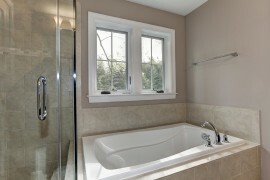 Copyright © 2011 THE LARGEST LIST OF NEW HOMES AND BUILDING LOTS FOR SALE IN BETHESDA, CHEVY CHASE AND WASHINGTON D.C. !